Valentine’s Day – an annual celebration of love and… commercialism. Love it or hate it. Despite its romantic roots, it is a significant spending holiday for shoppers worldwide and a great way to show the emotional side of your brand/company. You have 24h to take the opportunity to produce tangible return-on-investment. Do this! If your product/service is a hard-sell on Valentine’s Day consider sharing some of your expertise instead. Be creative! Be inspiring! Hashtags are a great way to promote your business. Mixed them: one that is singular to your company and popular ones that are used by others. 2019 is about authenticity and original content, so organize a contest or simply run a poll to test how engaged your audiences are. Good quality videos are so popular and successful on SM. You can bring your followers a bit closer and show them what happens behind-the-scenes. It is common practice to create a dedicated category/product/promotion on your website for special occasions like Valentine’s Day. 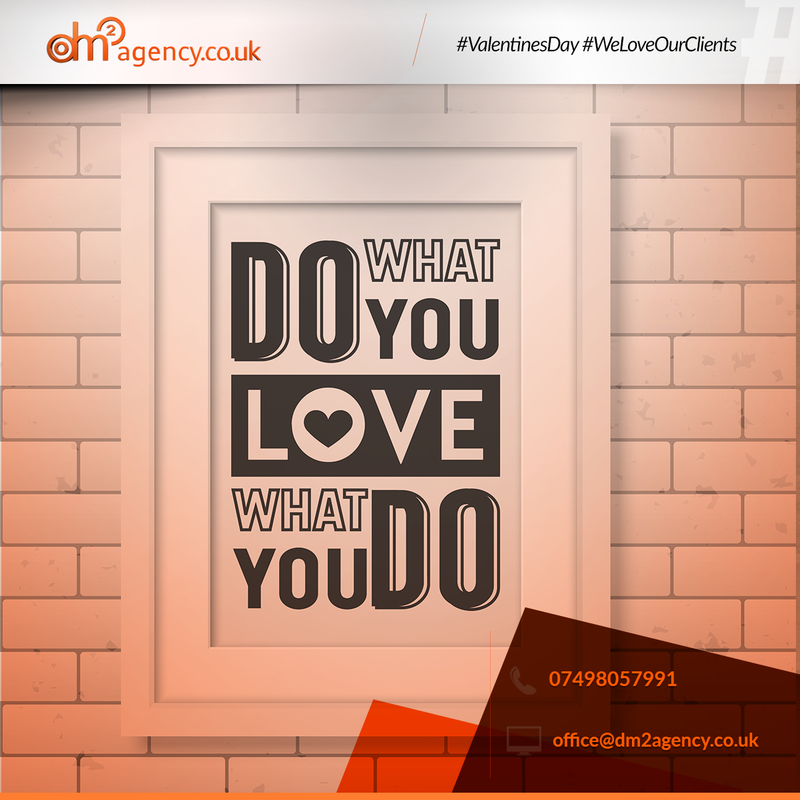 If you are stretched for time, you may create a sweet image for a simple greeting for your followers/clients/partners on Valentine’s Day.